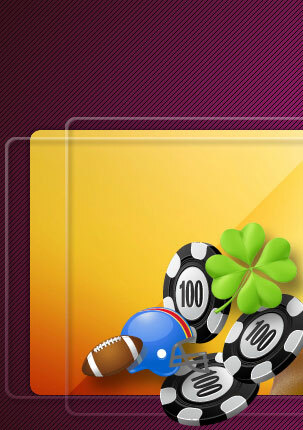 Sports gambling or betting on sports is the general activity of predicting sports results by making a wager on the outcome of a sporting event - like the super bowl for instance. Winning at sports gambling (and gambling in general) is about putting the time and effort to learn and be knowledgeable about the sport you bet on and the different wagers involved. Winning is about weighing all the factors in a cool, objective fashion. 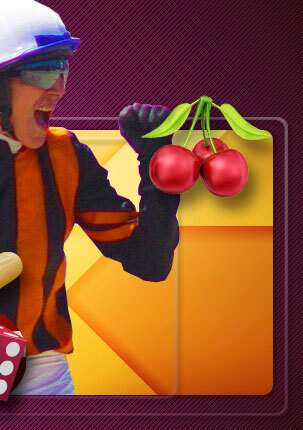 Winning is about adopting a consistent, disciplined, long-term approach to gambling. DotGambling.com has put together an interesting compilation of sports gambling facts that can give you the edge in making your bet. After all the risks involved, an informed bet is the best bet any gambler can make. From 1975 - 1980 the Pittsburgh Steelers played in and won 4 Super Bowl championships, and in 1996 they played in the Super Bowl again. Their last appearance in the Big Game was a disappointing one where the Steelers fell to the then dominant Dallas Cowboys. The Boston Celtics possess the most overall NBA Finals series wins with an overall record of 16-3. The Lakers have played in the most NBA Finals series (28), with an overall record of 14-14. The San Francisco 49ers have the best Super Bowl record in history having gone 5-0 in championship play. Only two 8th seeded teams have managed to beat the top seeded team? The Denver Nuggets eliminated the Seattle Supersonics 3-2 in 1994 and the New York Knicks beat the Miami Heat in 1999. The Knicks also became the first 8th seeded team to reach the NBA finals. Several NFL teams have yet to taste a Super Bowl victory since the first Super Bowl was held on January 15, 1967. The Minnesota Vikings, Atlanta Falcons, New Orleans Saints, Cincinnati Bengals, Seattle Seahawks, and the newer franchises Carolina Panthers, Jacksonville Jaguars, and the Houston Texans all have yet to win the Super Bowl crown. The oldest NFL team still in existence is the Cardinals. The Cardinals were founded in 1898 and first played in Chicago where they became known as the Racine Cardinals. They joined the American Professional Football League (precursor of the NFL) in 1920 and became the Chicago Cardinals. In 1960, the Cardinals moved to St. Louis and stayed until 1987. When Cardinals owner Bill Bidwill was unable to convince St. Louis to build a stadium, the Cardinals again packed their bags and moved to Arizona in 1988 and became the Phoenix Cardinals. In 1994, the team was rechristened the Arizona Cardinals. Arthur Lee of Stanford holds the all-time NCAA tournament record for most free throws without a miss. He made 35 out of 35 while playing in 5 games in the 1998 tourney. With 97, Elvin Hayes of Houston holds the all-time NCAA tournament record for most rebounds. He accomplished this milestone in a span of 5 games during the 1968 tournament. In Division I-A All-Time Records, Rutgers holds the record for having the most number of games played with 1,178 and they also hold the record for most seasons by a collegiate team with 135. However, Michigan holds the record for most number of victories with 841 in 126 seasons. In terms of all-time most points scored, Oklahoma has set the record at 28,433 points scored in 1,087 games played in the school's football history. Michigan is next with 28,257 points scored in 1,153 games followed by Nebraska which has compiled 27,999 points in 1,153 games. 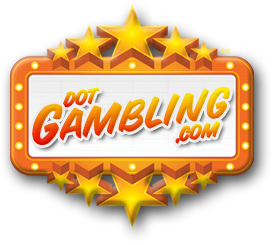 © 2009-2019 DotGambling.com may link to third party websites and software. We do NOT endorse, and are NOT responsible or liable for any third party content, products, or services available from such websites. Online gambling may NOT be legal in your jurisdiction. Do NOT gamble online unless you have verified that it is legal for you to do so.